A feedback report has many usages. It can be created to identify the reactions of the customers of a business with regards to the establishment’s product and service offerings. Also, it can be used to relay the results of particular transactions, training, and programs. The information that are included in writing a report for feedback vary on its purpose of usage and the entities that are involved in giving the feedback. 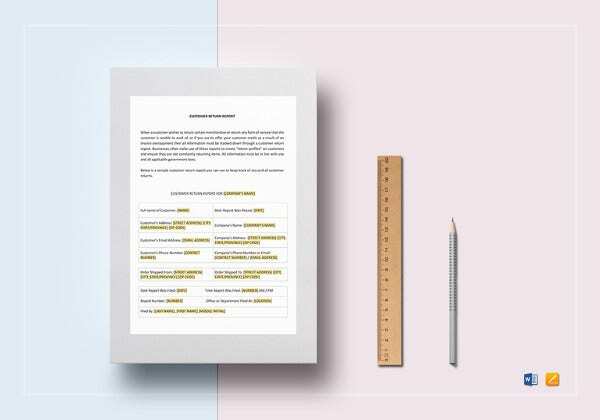 This post is a collection of different kinds of feedback report templates. Feel free to browse through the samples that we offer on this article and use them as guides in creating the specific feedback report that you are tasked to do. 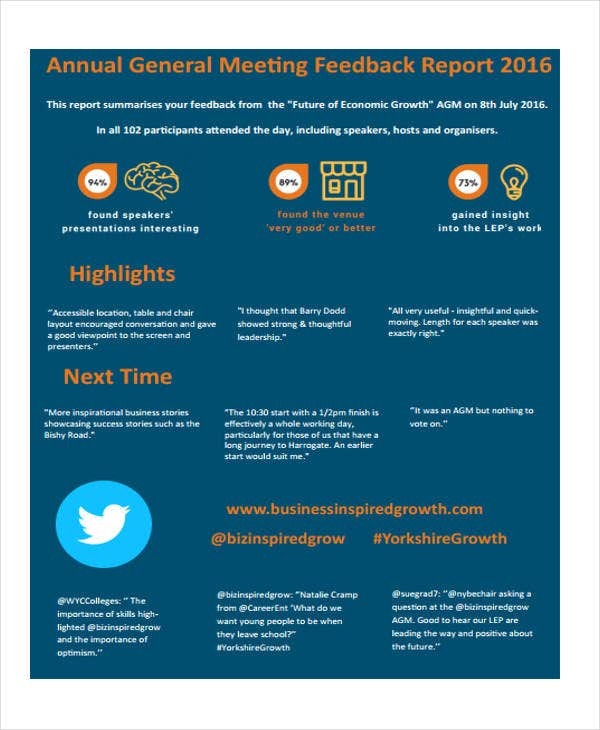 Other than our samples of feedback report templates, our samples of Daily Reports and Executive Summary of a Report are also available for download from our business archives. Customer feedback report template are used by companies to know how their customers or clients react to the offers that they have. It can also be about the service that the employees of the company provides. 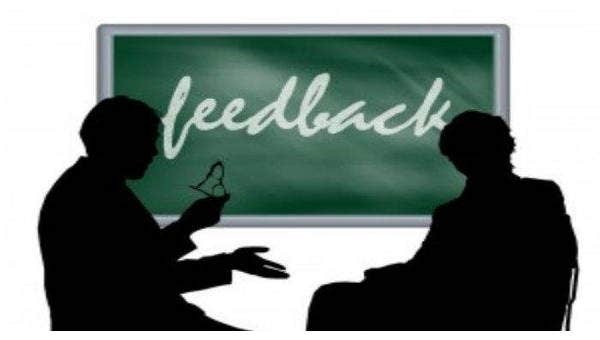 Customer feedback reports are very essential in business operations as it can be used as references for improvement and development. 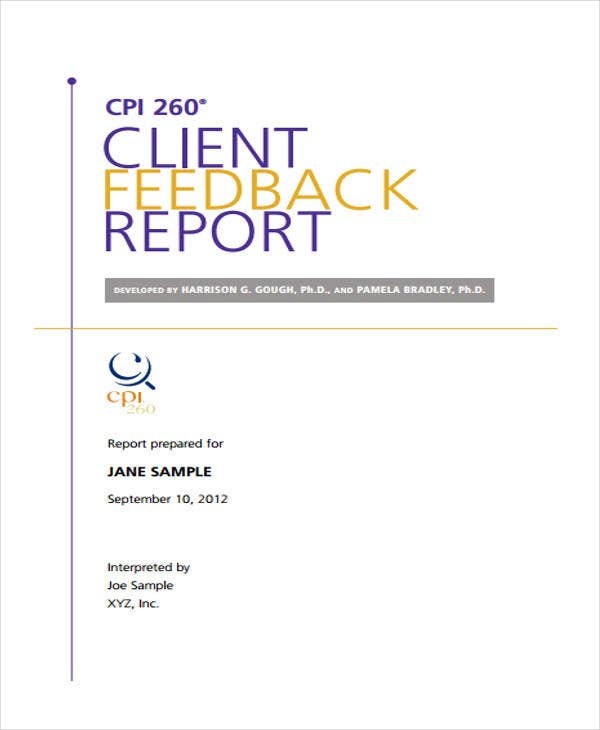 An individual training feedback report is created to outline the assessment of the performance of an individual during a training. 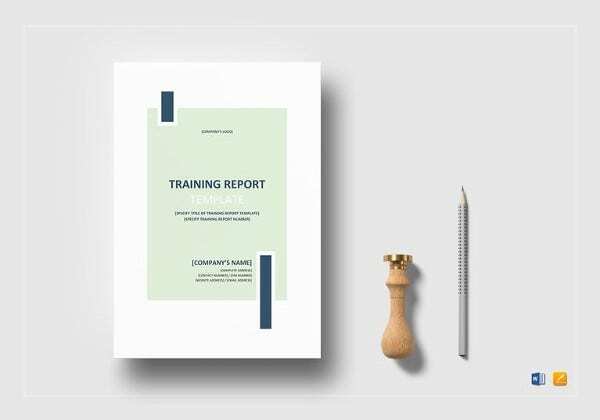 It can be used by companies, academic institutions, organizations, and other entities who will conduct any kinds of training to their members. 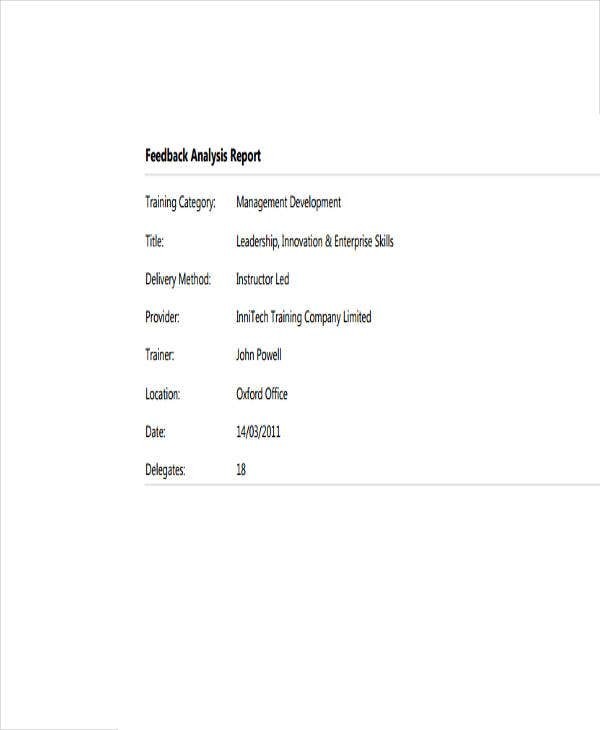 On the other hand, individual training feedback reports may also be used by the participants of the training to provide their insights with the training content, speaker/s, and program. 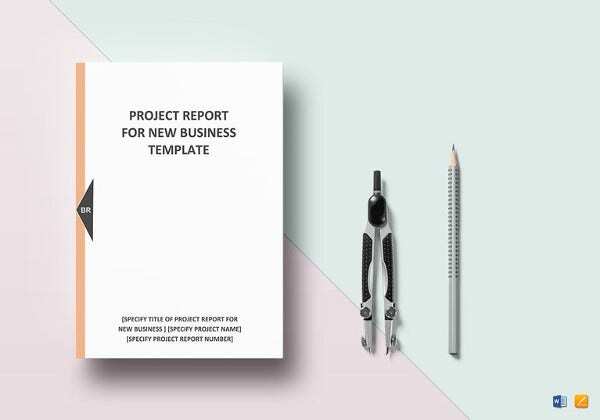 A project feedback report is used to guide the organizers of a project in terms of the things that they need to maintain and improve. 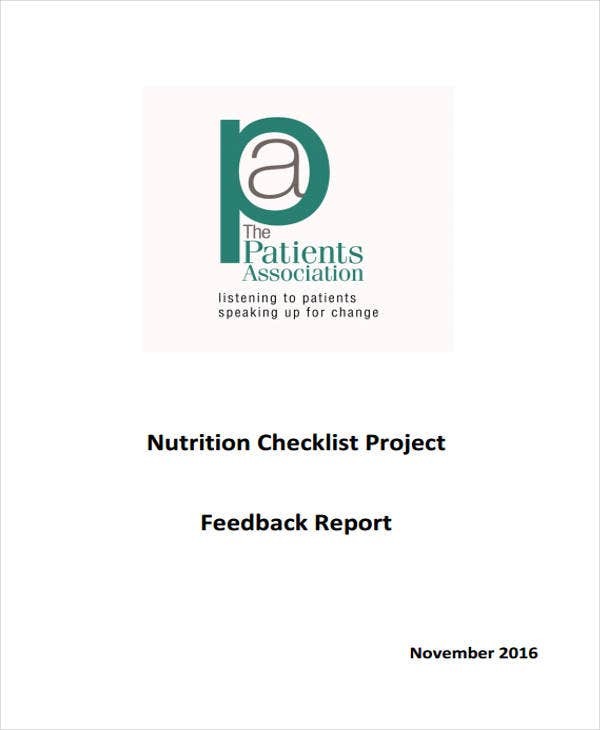 Project feedback reports are usually created by the stakeholders of the project especially those that are involved in its funding. Other than our samples of feedback report templates, you may also want to browse through and download our samples of Weekly Status Report Template and End of Year Report Templates for additional references. Assure that the template that you will use as a reference in creating a feedback report contain all the details that should be presented to the people to whom the document is for. 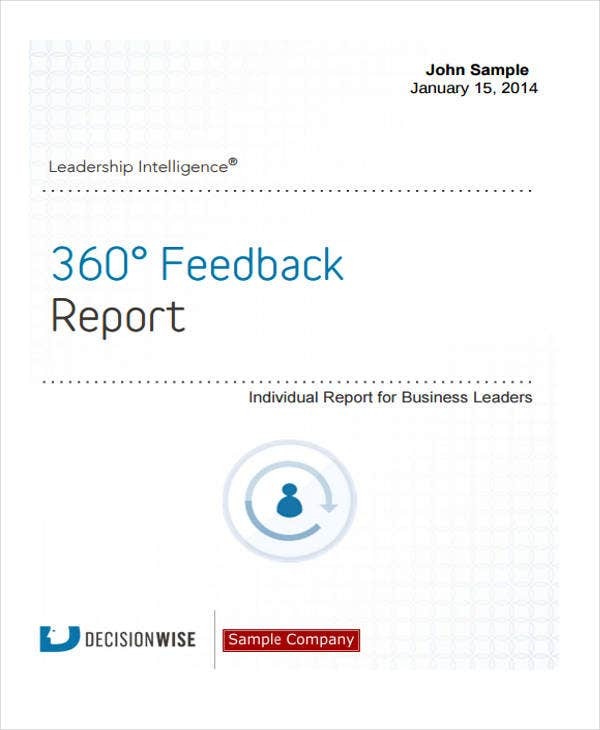 Use a template that is appropriate to the nature of the feedback report that you need to create. 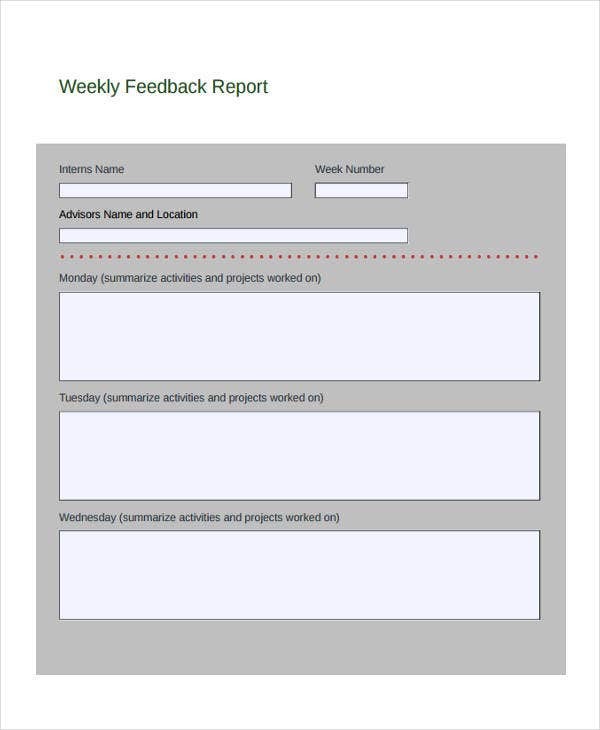 There are various feedback report templates that are available in this post. 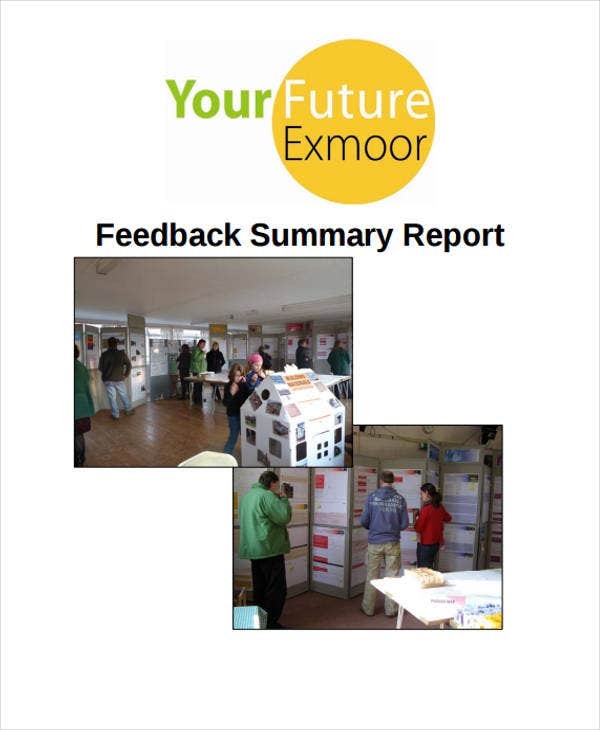 We hope that our selection can make it easier for you to find the template that is fit for the feedback report that you need to do. It is very essential for you to assure that your feedback report is formatted in a formal and business-like manner. 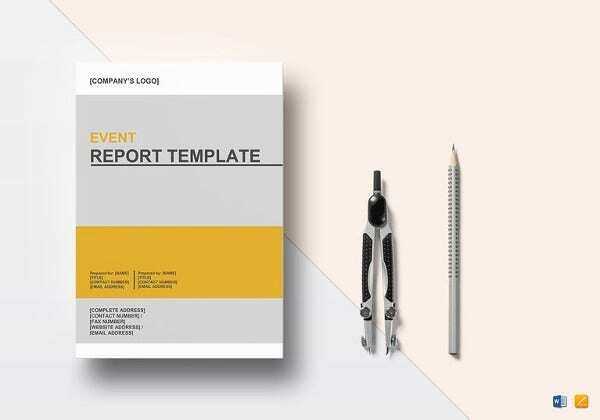 Aside from our samples of feedback report templates, check out these samples of Monthly Sales Report Templates also available for download. 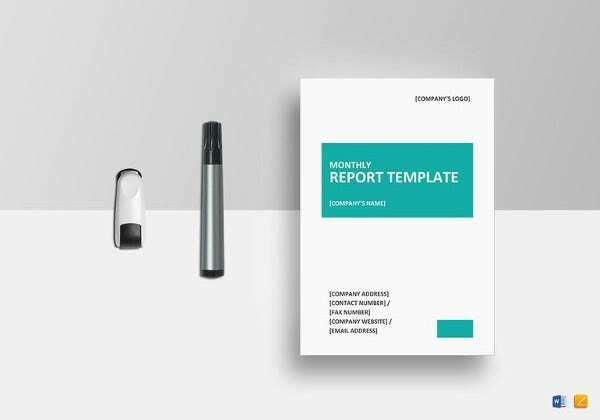 26+ Audit Report Templates – Free Sample, Example, Format Download!